Introduced just over three years ago, the four-cylinder diesel BMW B47 is about to get its first big update. With the first technical revision, the engine becomes the B47TÜ1 and a twin-turbo diesel throughout the course. While only the top model in the 25d models was equipped with two turbochargers, dual charging now becomes the norm and also occurs within the weaker variants. Quite similar measures also apply to the three-cylinder diesel B37, which becomes the B37TÜ1. But while biturbo charging has so far mainly served to increase performance, the focus is now on consumption and emissions. 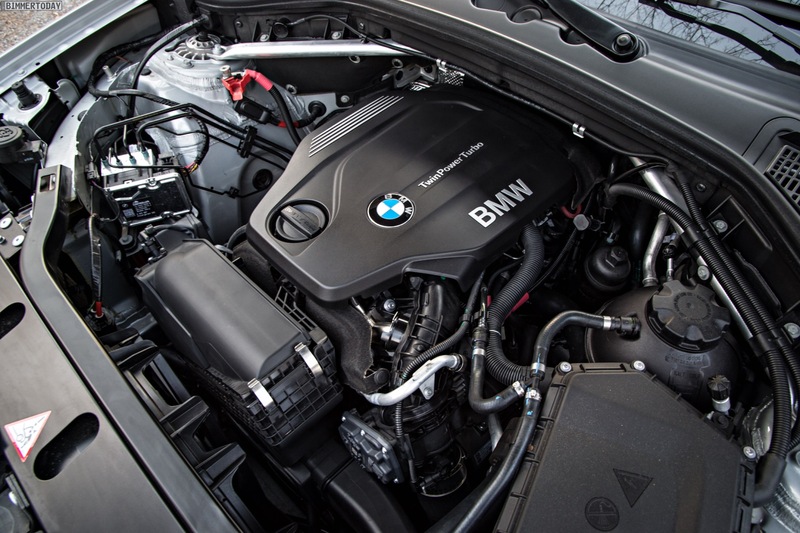 In plain language: best sellers such as the BMW 118d and 320d will not get more power or torque. The 18d version remains at 110 kW / 150 hp and 350 Newton meters, the 20d will continue to offer 140 kW / 190 hp and 400 Newton meters of maximum torque. 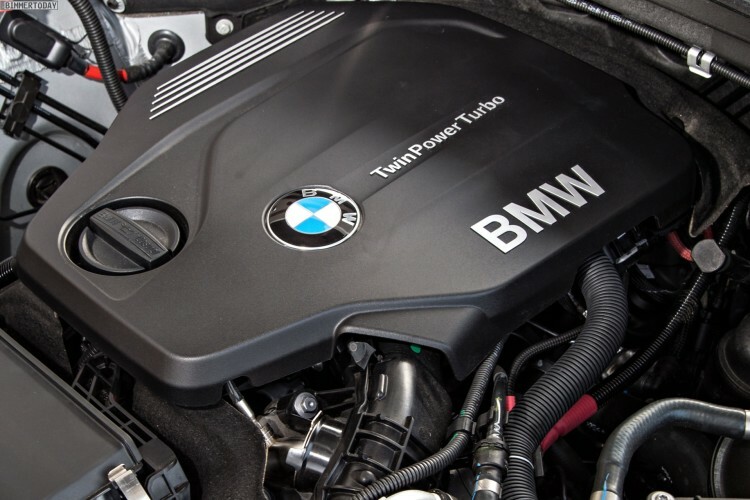 The three-cylinder diesel B37TÜ1 is offered in BMWs and MINIs in two variants with 70 kW / 95 hp and 220 Newton meters, and with 85 kW / 116 hp and 270 Newton meters. Subjectively, the engines should feel stronger and more confident, because the dynamic response could be significantly improved by the twin-turbocharger. In the new engines, two different turbochargers are used for this purpose: In the lower load range, an exhaust gas turbocharger with variable turbine geometry operates, which can build up a lot of pressure even with low exhaust gas quantities. In the upper load range, a larger turbocharger without variable turbine geometry is used, which serves to achieve the peak power. The development focus of the B47TÜ1 and B37TÜ1 was clearly not on the subject of performance, but the profound changes show their effect elsewhere: The EU consumption, according to NEDC, and therefore also the CO2 emissions fall with the change by four to five percent. Most of these savings goes to improved thermodynamics, for which two-stage charging is an essential foundation. Higher injection pressures as well as detailed improvements in the shapes and surfaces of cylinder liners and pistons, belt drive and oil supply also contribute to lower fuel consumption. Of course, as part of the engine facelift is also an adaptation to the new emission and emission regulations. The engines are therefore prepared for the new test cycle WLTP and the RDE measurement of pollutant emissions during the journey (Real Driving Emissions). At the same time, they meet the requirements of the EU6c emission standard. In the case of a BMW X1 xDrive20d with automatic transmission, fuel consumption drops from 4.9 to 4.7 liters according to the NEDC, and CO2 emissions are reduced from 129 to 123 grams per kilometer. The introduction of the new regulations will lead to switch to AdBlue injection for diesel engines. Of course, a diesel particulate filter will continue to be used. More than just a side effect of the technical revision is a further improvement of the acoustic properties of the engines. The modified design of cylinders and pistons, the adjusted balancer shafts and the optimized combustion are to provide a significant reduction in engine noise. Depending on the load requirement and driving condition, the engineers were sometimes able to reduce the noise by several decibels. The conversion of the previous twin-turbo diesel (25d) will follow at a later date, the new model four-cylinder could then quite well get a performance increase and afford more than the previously maximum 231 hp.